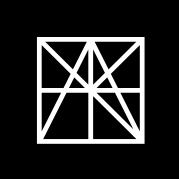 MATTER Members and Partners: use your discount code for 100% off the registration price. If you don't know your code, please email bGl6IHwgbWF0dGVyICEgaGVhbHRo for assistance. The US healthcare care system is one of the largest and most complex systems in the world, with total healthcare spending – including pharmaceuticals, devices, and services – exceeding $2.5 trillion per year. Innovators need to understand the US healthcare system in the context of the business environment in order to understand how to successfully bring their solutions to market. 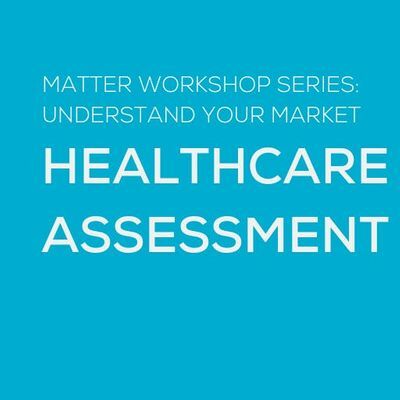 This is a beginner level workshop intended for startups and industry stakeholders and is part of a new MATTER Workshop Series: Understand Your Market. What problem are you working to solve with your technology? Who will benefit from it? Does your solution truly address a need or will stakeholders see it as something nice-to-have, but not worth paying for? Workshops in this series are designed to help you understand the difference between your user, buyer and financer and how to craft a compelling story about how your solution addresses each of their unique goals. Can't attend in person? Join us in our virtual classroom! 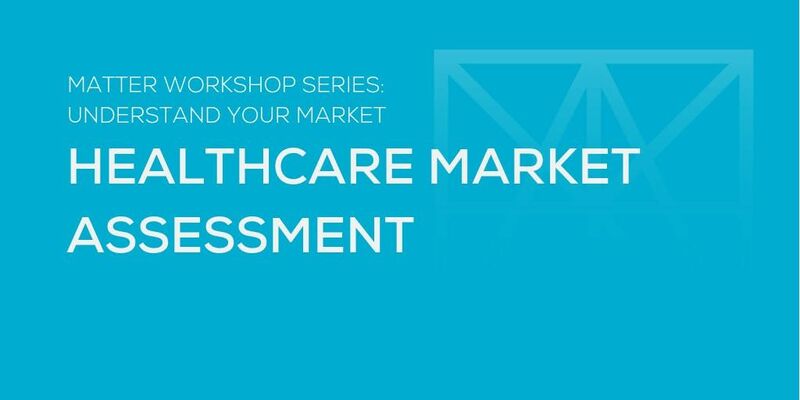 To join this workshop virtually via Webex, select the "Virtual Classroom" ticket type at checkout - access instructions will be included in your email receipt. Kevin Desai is a partner at PwC’s Deal Advisory practice. Kevin is an experienced deal professional who has assisted private equity and corporate clients in over 100 transactions (acquisitions, divestitures, joint ventures), ranging in size from $5M to $2B, primarily in various healthcare industries. Katherine Kohatsu is a partner at PwC’s Health Industries Advisory practice. She specializes in government programs strategy and operating models in the healthcare payer sector. Katherine’s expertise in business strategy and the design of new operating models, coupled with her experience in dual eligibles, Medicaid, and Medicare, allows her to add significant value to her clients in this era of healthcare transformation. She works with her clients to capture billion-dollar growth opportunities that require the acquisition and development of new operational capabilities. Katherine also evaluates and develops new partnership opportunities as they relate to payer operations and care delivery models.